Root canal procedure is a Painless procedure. Endodontic therapy is commonly referred as Root Canal Therapy (RCT). 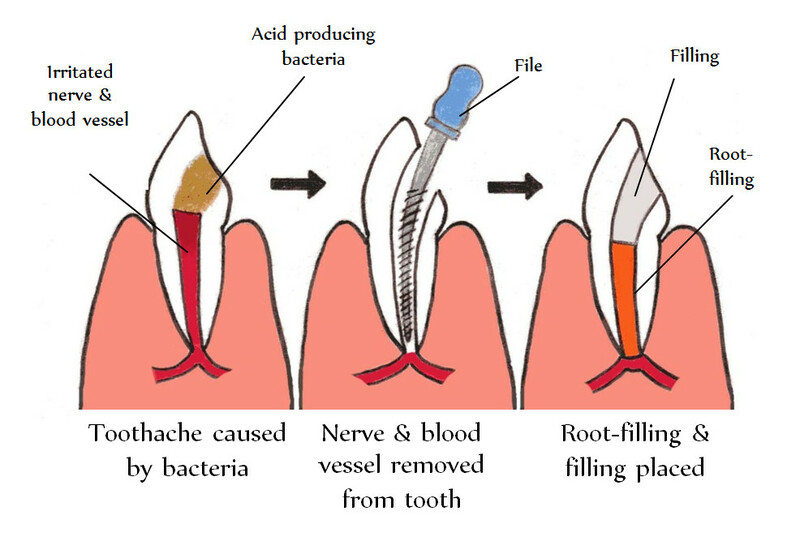 It is a sequence of treatment for the pulp of a tooth which has been infected over a period of time. It involves the elimination of infection and protection of the decontaminated tooth from future microbial invasion.